Arnold Schwarzenegger will reprise his role as The Terminator, as Terminator 5 begins shooting in January. 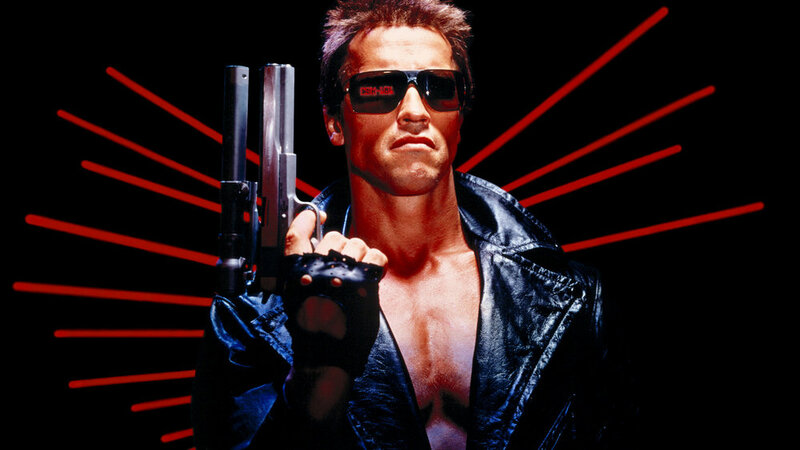 The former governor spoke to fan site TheArnoldFans.com, confirming the existence of the film and his involvement as the cybernetic organism. "I'm very happy that the studios want me to be in Terminator 5 and to star as the Terminator," he said. Paramount Pictures will be taking the film distribution rights away from Warner Bros., following the poorly received Terminator Salvation (this will be the 'real' fifth Terminator film). But this is not the end of the 65-year-old actor's schedule. In the same interview, he confirmed he's reading a script for Triplets, a sequel to 1988 buddy comedy Twins with Danny DeVito. Alongside this, he will be returning as Conan the Barbarian in King Conan.